Welcome to the NYC Craft Beer Festival – Summer Jazz ♫ at Webster Hall featuring this Summer’s best Craft Beer releases, and gifted Jazz Musicians provided by Blue Note Jazz Club. 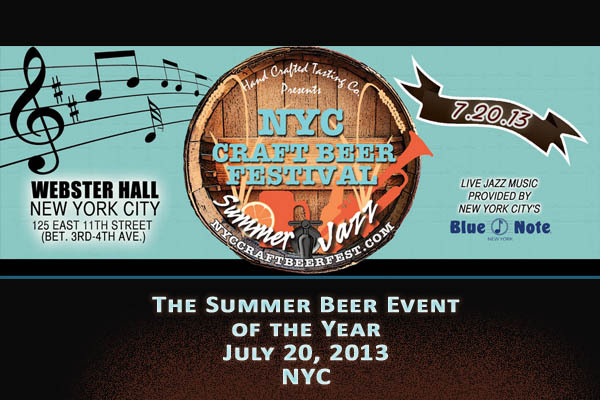 Our Summer Jazz & Craft Beer tasting comes to Webster Hall in New York City’s East Village, July 20th, 2013. Don’t miss out. WHAT TO EXPECT: In the tradition of the Grand Tasting, each attendee will be given a tasting glass and have the opportunity to try unlimited 2 oz tastings of approximately 150 craft beers from all over the country. Food will be available for purchase for all attendees and there will be a selection of retail vendors on-site. 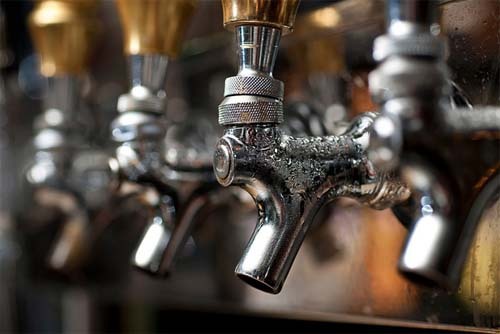 VIP and Connoisseur attendees will have the first hour to themselves to sample these great brews and Connoisseurs will have a private lounge with rare selections and passed hors d’oeuvres throughout the session. We will also be offering expert seminars for all attendees (first-come first-served) that highlight key aspects of the craft beer industry including pairings, business, and more! Get your tickets before they SELL OUT like past shows! Festivals, Food, Drink, Tasting. 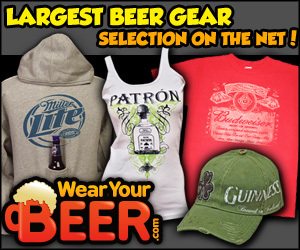 Event tags: blue note, craft beer, jazz, nyc, nyc craft beer festival, tasting, webster hall.